We think you'll agree that our location is perfect, but we all know it's what's on the inside that really counts. Our welcoming 24hr bar is stocked with a great selection of Scottish beers and spirits, our fibre Wi-Fi is free and speedy, and we have a beautiful outdoor courtyard for relaxing with a tipple - when the inclement Scottish weather behaves itself. 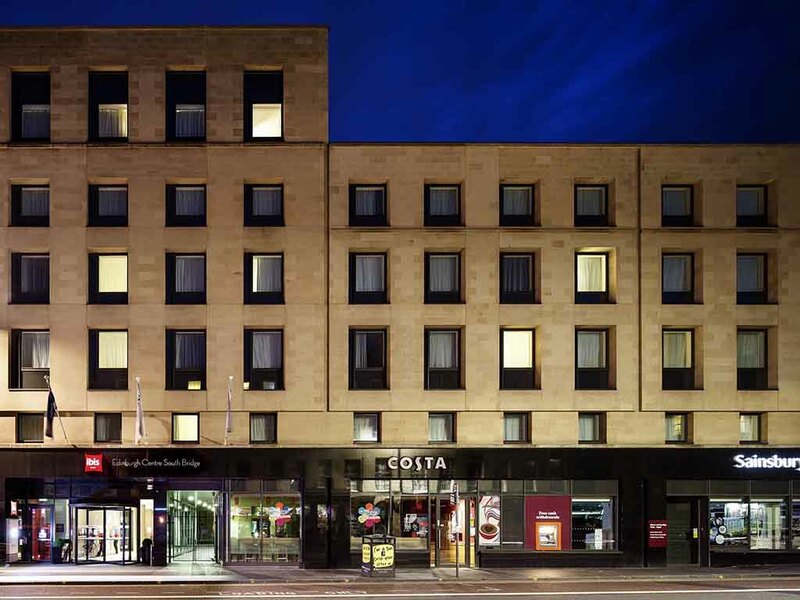 And with a room upgrade option available, you'll certainly enjoy plenty for your money at ibis Edinburgh Centre South Bridge.